We’re deep into the dog days of summer and what better why to beat the heat than to sit back and watch a couple of great TV shows! In this episode Paul recommends 2 great shows to watch while waiting for all your favorite series to return in the Fall! Hulu’s Castle Rock and Freeform’s Cloak & Dagger! 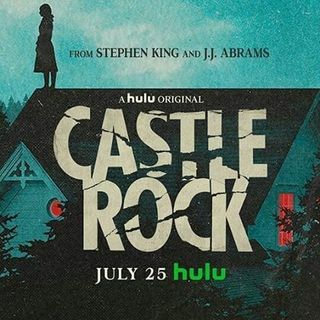 Castle Rock is supernatural mystery/thriller and Cloak & Dagger is superhero coming of age series about 2 classic Marvel superheroes. 2 very different shows, but both are a blast to watch! ... Más informaciones Listen now!